For eighteen months St Peter’s church in Roath and the Dar Ul Isra and Al Manar mosques in Cathays have been working together. 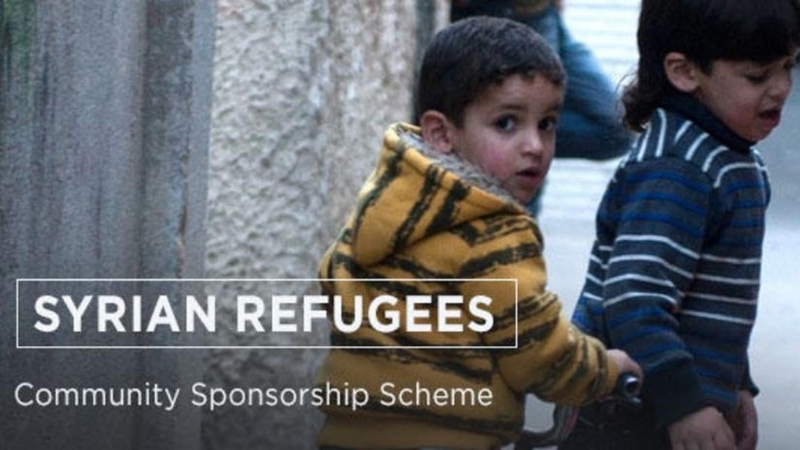 Their joint work has been to apply to the Home Office to bring a family in Cardiff from the Syrian crisis, under the Government’s Community Sponsorship Scheme. The faith communities have worked closely with Citizens Cymru, who is the Lead Sponsor. A house has been identified and plans are well under way to fit it out ready for it to become a home. There are a significant number of individual pieces of work to accomplish ahead of the family’s arrival, including identifying suitable schools, banking services, internet access, medical and dental services. At 6.30pm on Friday 26th April the two communities are coming together at St Peter’s Community Hall on Bedford St., Roath to raise further funds to support this work. Food, soft drinks and music will be the order of the day as we hear about our journey so far. A modest entry charge will be made.